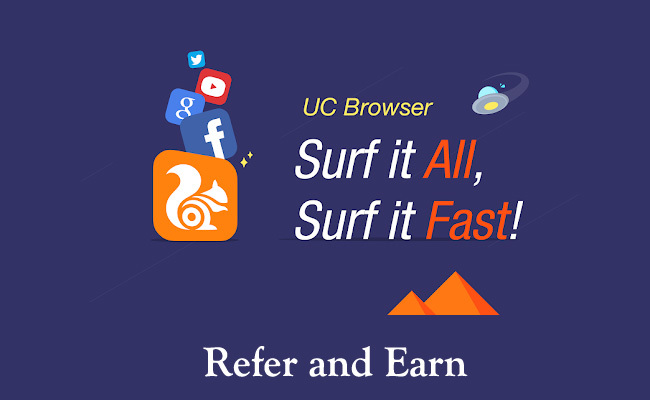 [Loot] Uc Browser Refer & Earn Rs. 10 On Signup & Rs. 20 per refer. 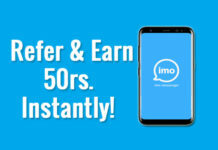 Win unlimited Paytm cash. 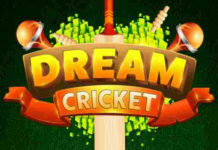 Minimum Redeemption amount is Rs 200. 2. Install UC Browser application. Note : Minimum Redeemption amount is Rs 200. Referring friends is the easiest way to earn coins. You can earn up to 20000 coins for inviteing one friend. 3. How to invite friends? Step 1: click your invite link. Step 2: install the UC Browser. Step 3: open the UC Browser and enter your invitation code. 4. Why did I not get 20000 coins? 5. Why can’t I enter the invitation code? 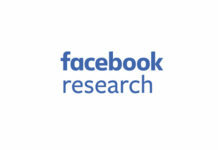 Only if the user was invited and he/she is a new user of UC Browser can enter the invitation code. And each device, each account can be invited only once. Besides, once we find any device or account has been invited multiple times by illegal way, we have the right to cancel the payment. 6. How to redeem cash? Step 1: click your coins on the page of “Coins Center”. Step 2: exchange your UC coins to cash. Step 3: click the button of “Redeem”. Step 4: fill and submit your information correctly. Step 5: you’ll get the money in your bank account within 1-15 days. 7. Why can’t I uninstall UC Browser during the event? Your money will be at risk of loss and you have to assume the loss yourself if you uninstalling UC Browser. If you want to change your phone, you can sign in to move your coins and cash to your account. And then you can use your coins and cash on another phone with the same account on UC Browser.